Our EXCA215IP2 2MP Day/Night Standard Body (Box) IP camera provides High Definition 1080p megapixel video at a surprisingly affordable price. 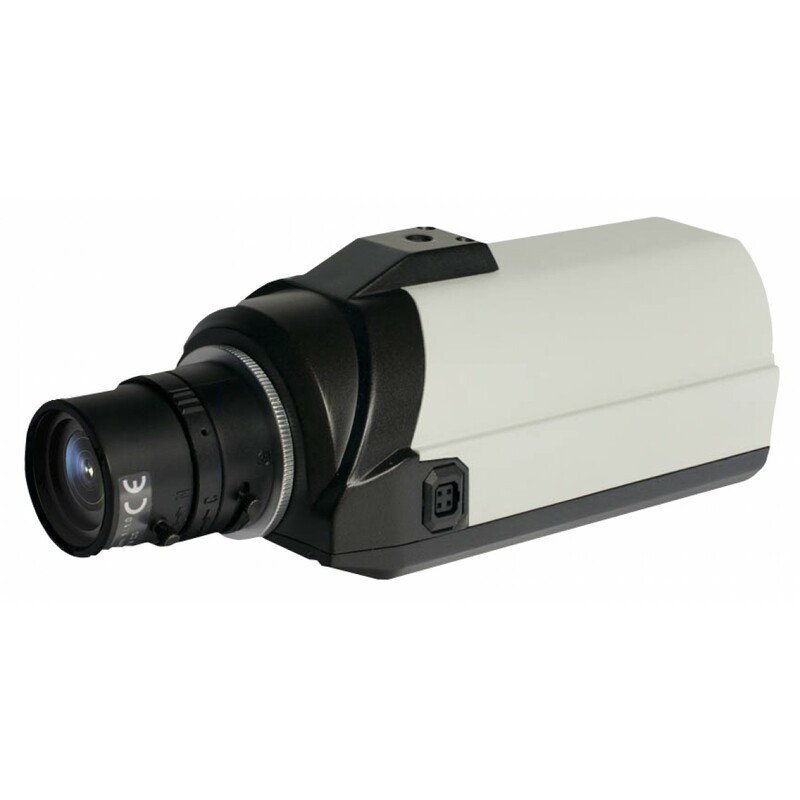 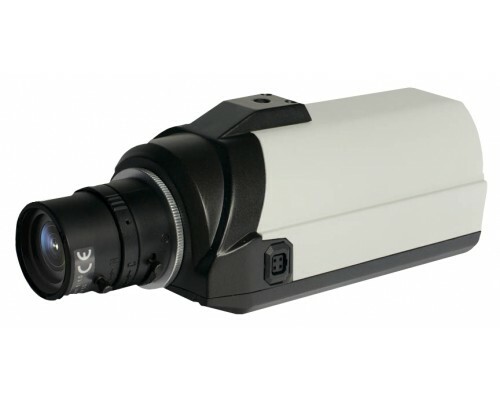 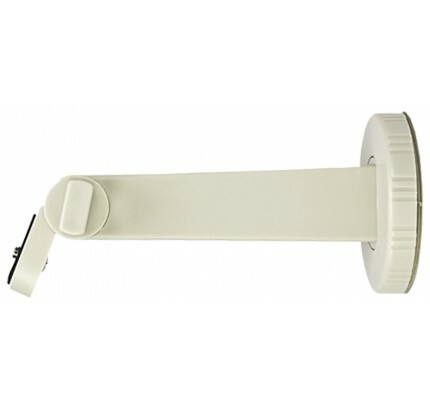 With resolutions up to 1920 x 1080 @ 25 fps, this IP camera delivers top performance in day or night conditions. 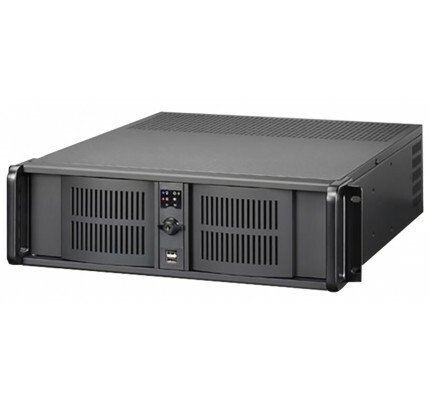 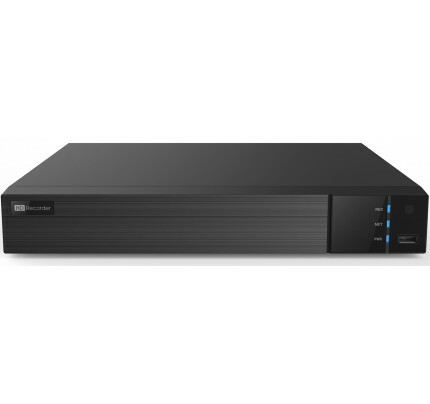 Features include true Day/Night operation down to 0.01 lux, C/CS Mount, Multi-Streaming video, H.264 and MJPEG video compressions, 2-way audio with G711 audio compression, PoE or 12VDC power and ONVIF compliance, There is a built in SD card slot for local archiving and a BNC test monitor service connector to make installation quick and easy. 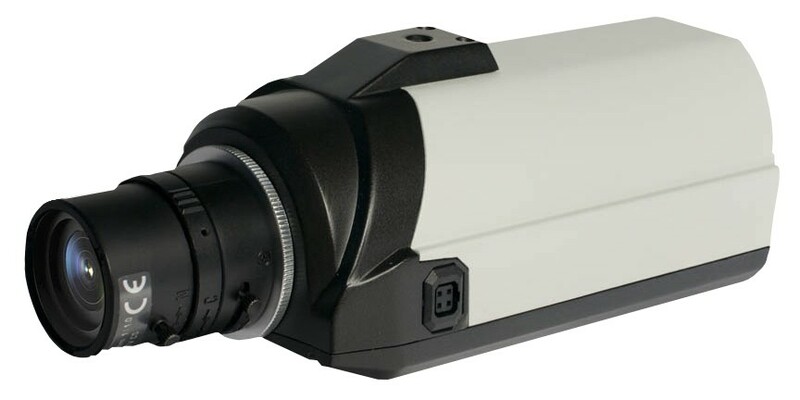 This camera matches up perfectly with our Hybrid DVR's and NVR's.